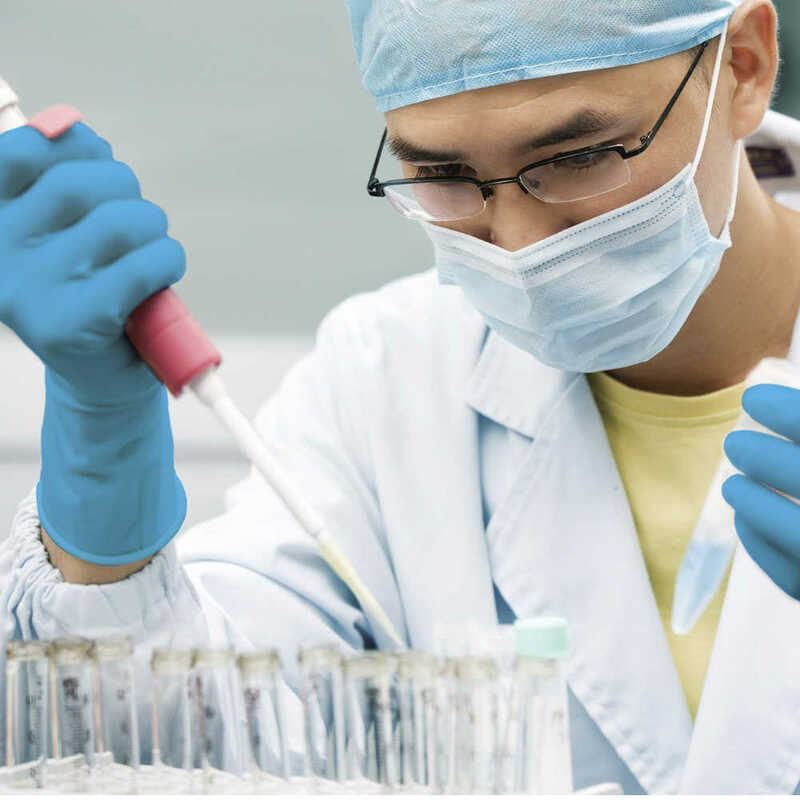 When you need a reliable lab glove, the Kimtech Pure G3 Blue Nitrile Gloves are a smart choice. 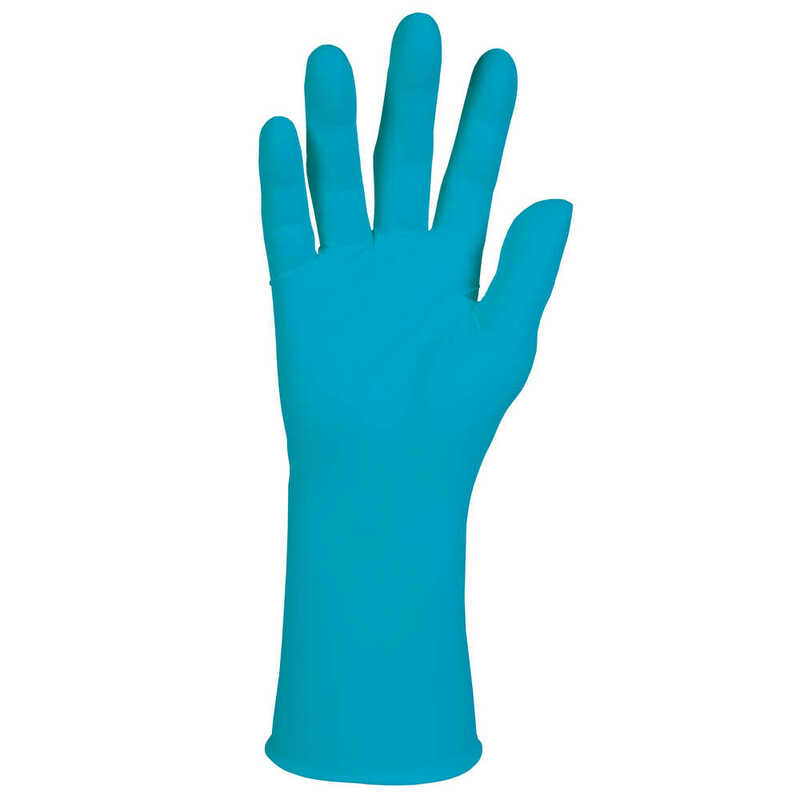 The gloves offer a comfortable fit, smooth finish and excellent dexterity and tactile sensitivity. Additionally, they are ambidextrous, feature a beaded cuff to help prevent roll-down, measure 12 inches long and have a 6 mil thickness. 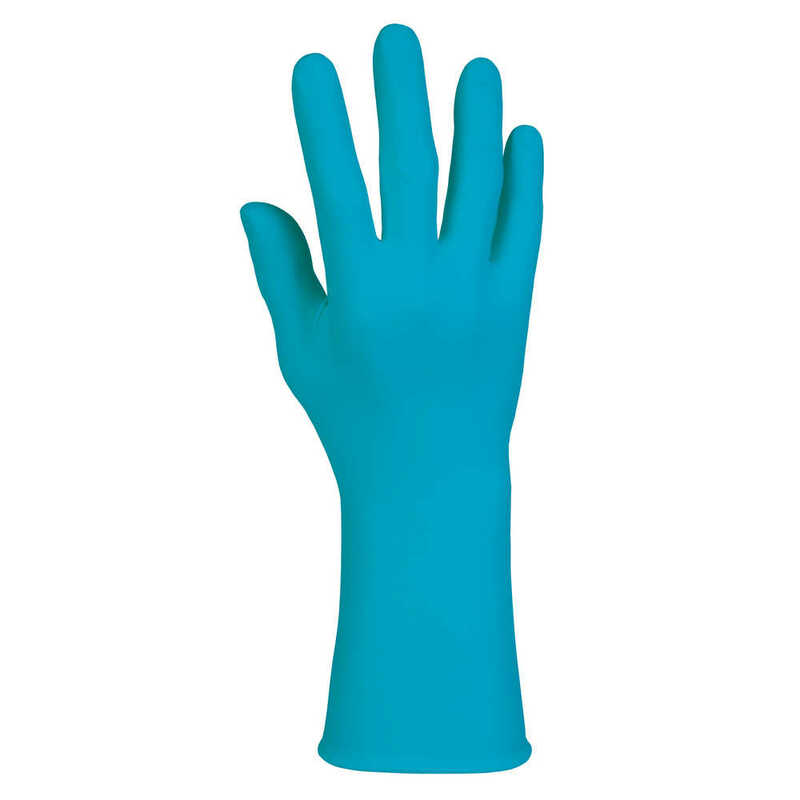 They are made with nitrile polymer, an excellent alternative for workers and technicians with latex allergies. 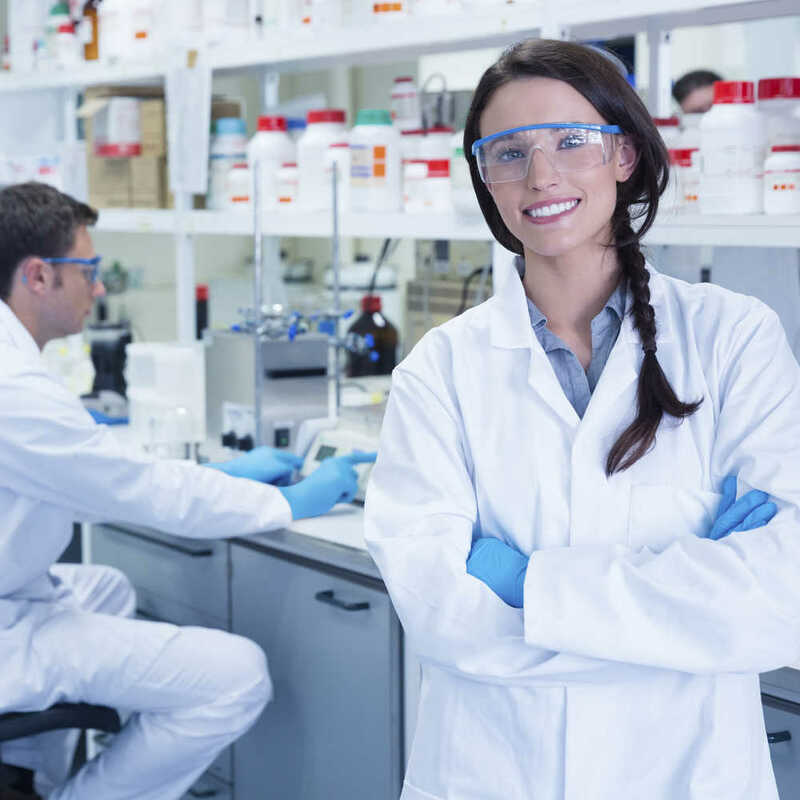 Whether you need a strong protective glove for medical device manufacturing, pharmaceuticals or research labs, the Kimtech Pure G3 Blue Nitrile Gloves offer protection you can trust. 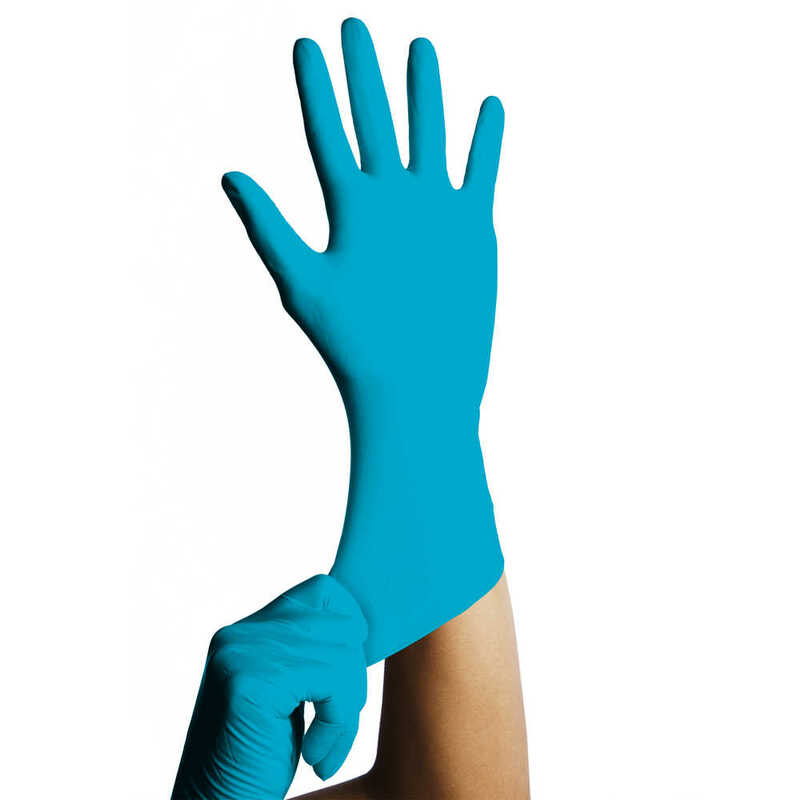 Wearing the proper gloves helps reduce the risk of cross-contamination and provides a barrier against splashes. Kimtech Pure G3 Blue Nitrile Gloves are recommended for ISO Class 4 or higher cleanroom environments (double bagged with case liner).